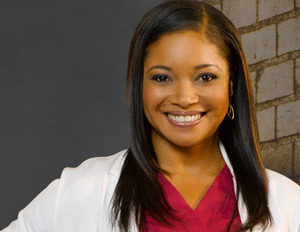 Interview Tamala: "Castle is a winner!" "FIRST FEELING ABOUT BEING ON CASTLE: My first feeling about Castle was that it was a winner!!! Something fresh and different from what was already on television .Thank God for loyal fans!!!!" What did you thought the first time you heard about or saw Castle?